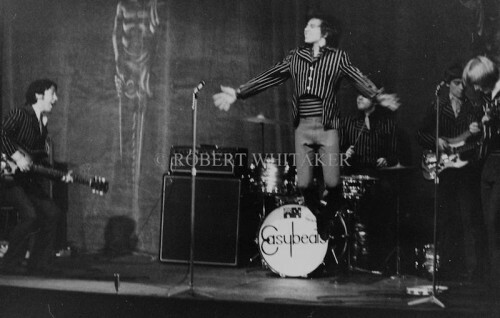 The Easybeats were an Australian rock band. They formed in Sydney in late 1964 and disbanded at the end of 1969. They are regarded as the greatest Australian pop band of the 1960s, echoing The Beatles’ success in Britain, and were the first Australian rock and roll act to score an international pop hit with their 1966 single “Friday on My Mind”. 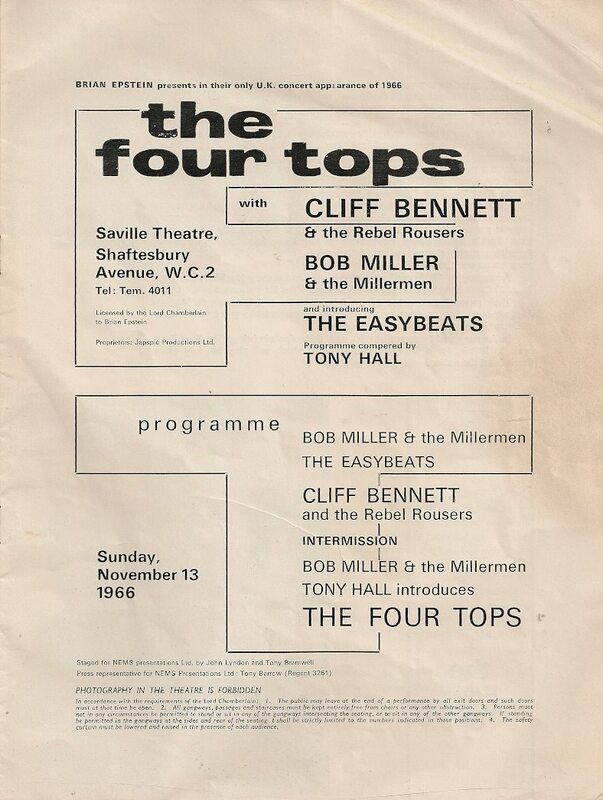 Brian Epstein, manager of The Beatles and himself a former drama student, leased the theatre in 1965, presenting both plays (including works by Arnold Wesker) and rock and roll shows. The venue became notorious for its Sunday night concerts, during one by Chuck Berry members of the audience stormed the stage and the police were called to clear the theatre.